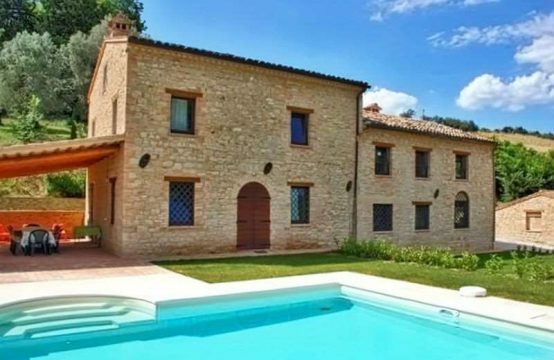 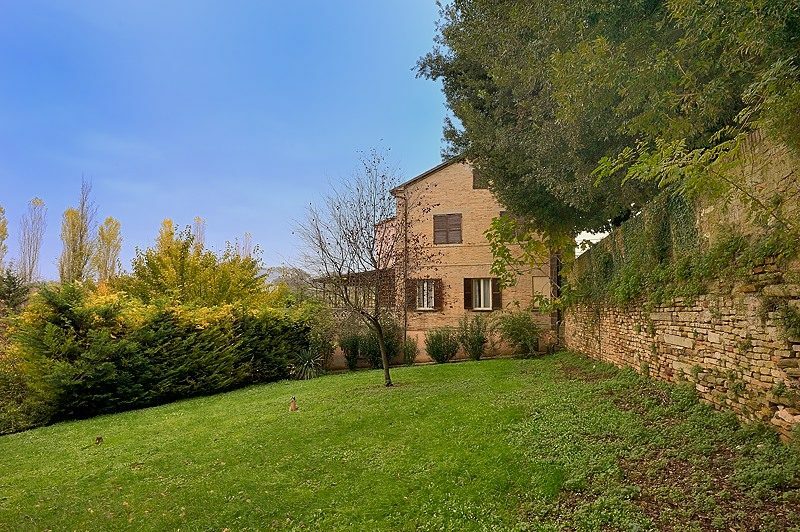 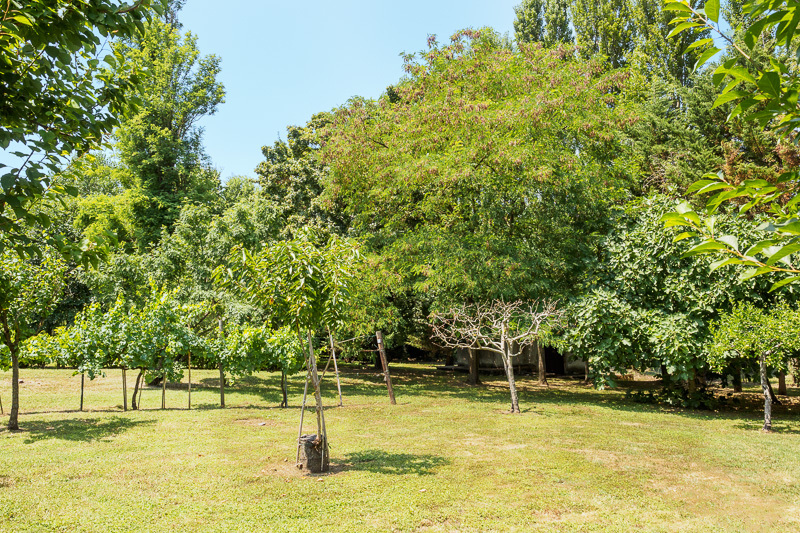 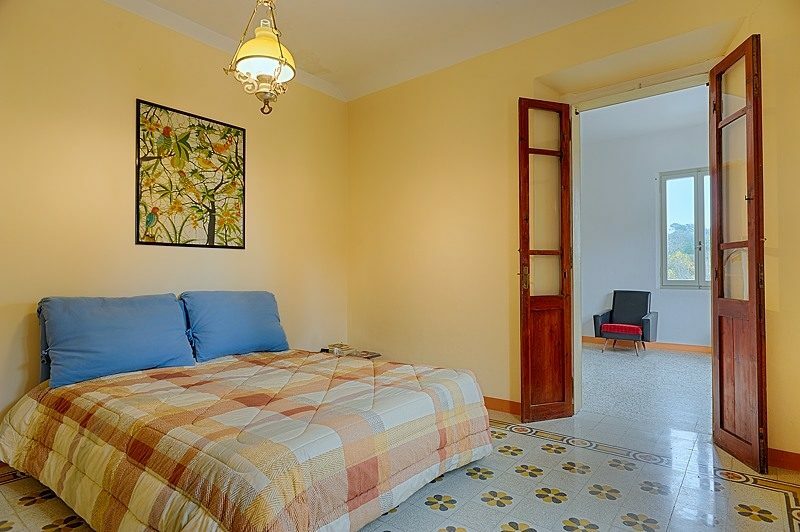 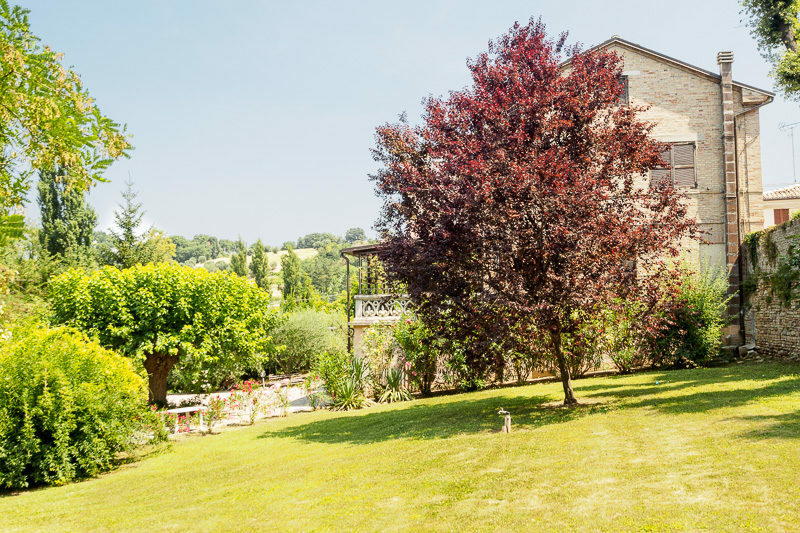 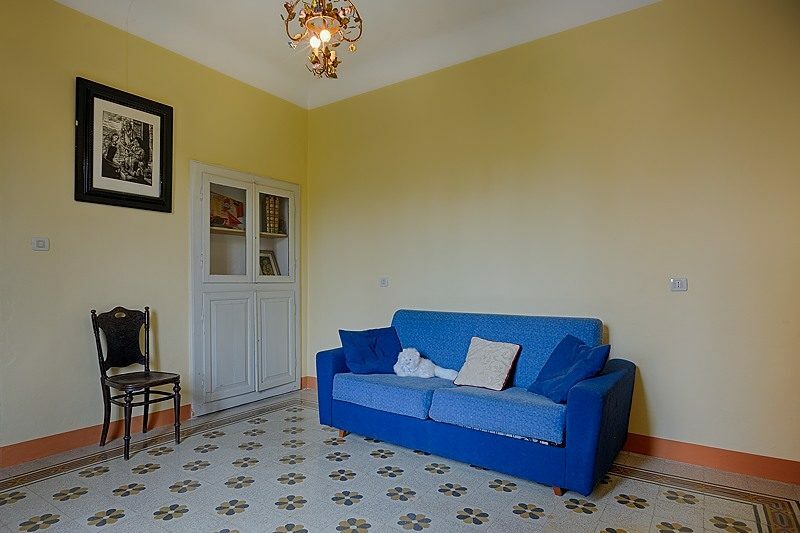 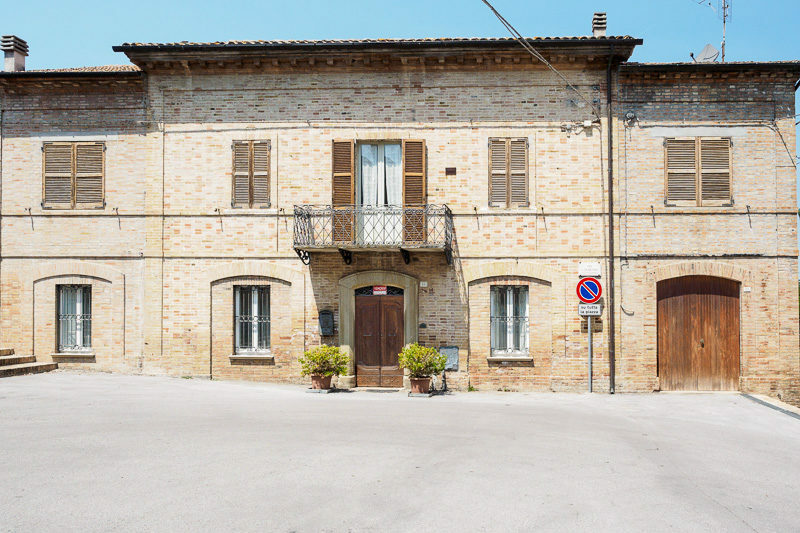 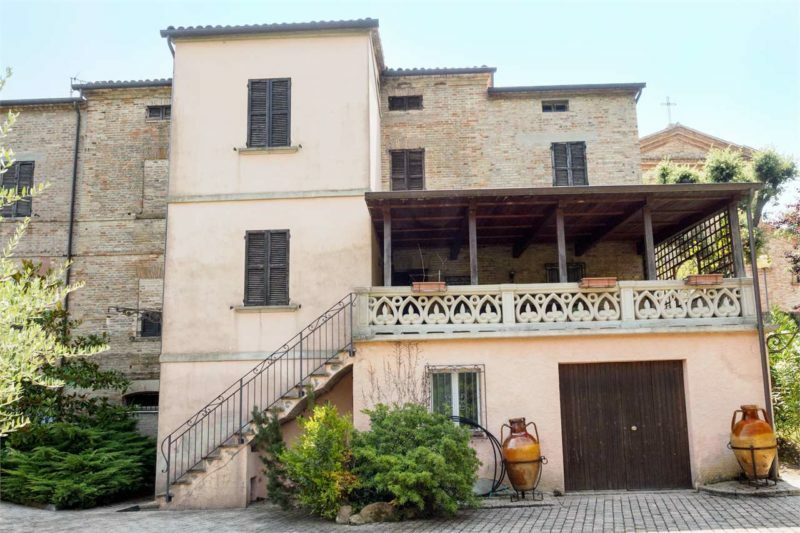 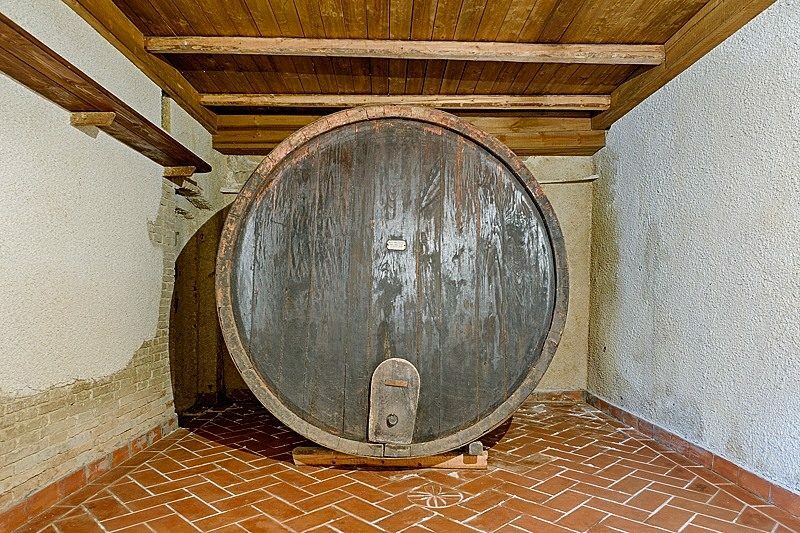 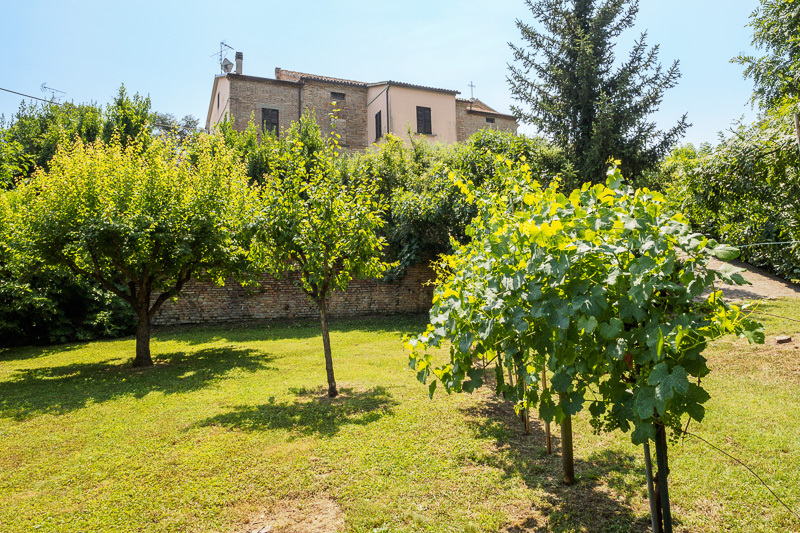 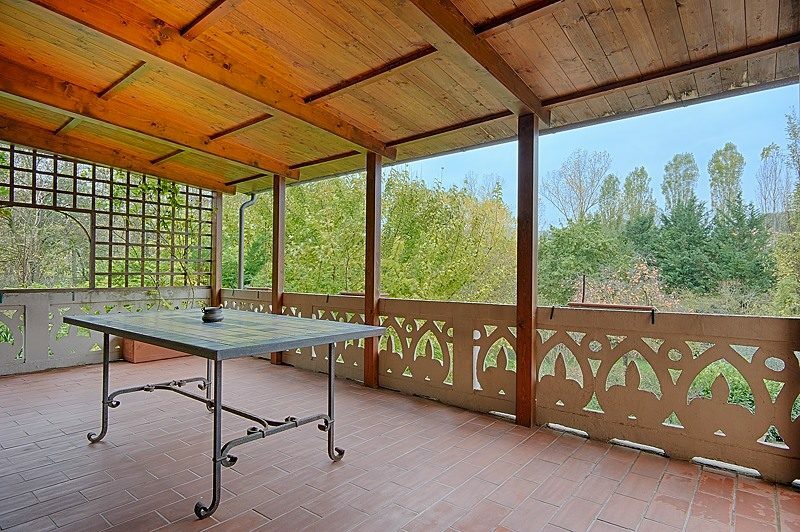 Independent townhouse or “palazzetto” in good condition with a large garden in an historic village The house is in the center od San lorenzo in Campo (PU) about 30 mins from the sea and the motorway at Senigallia. 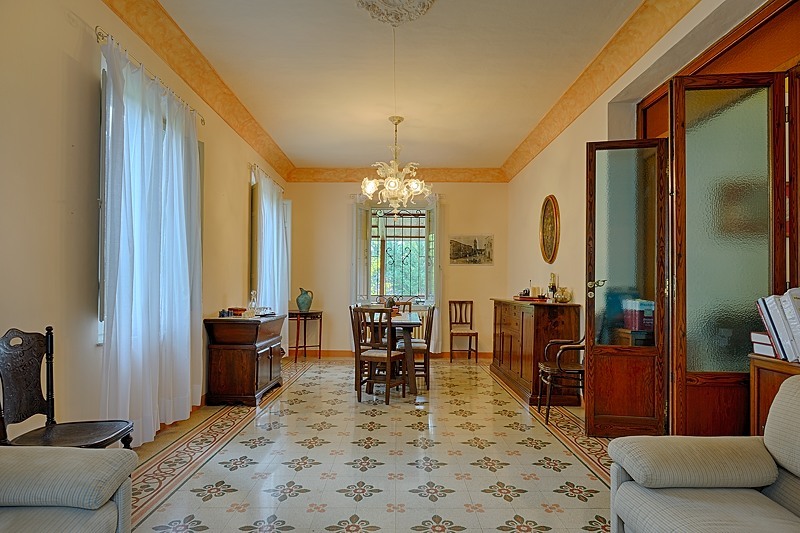 The closest airport is Ancona about 40 mins away. 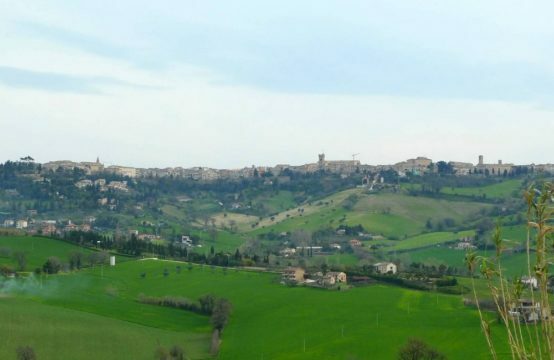 The principal local towns are Pergola, Acqulagna (famous for truffles) and Cagli, the capiatl of the Dukedom of Montefeltro. 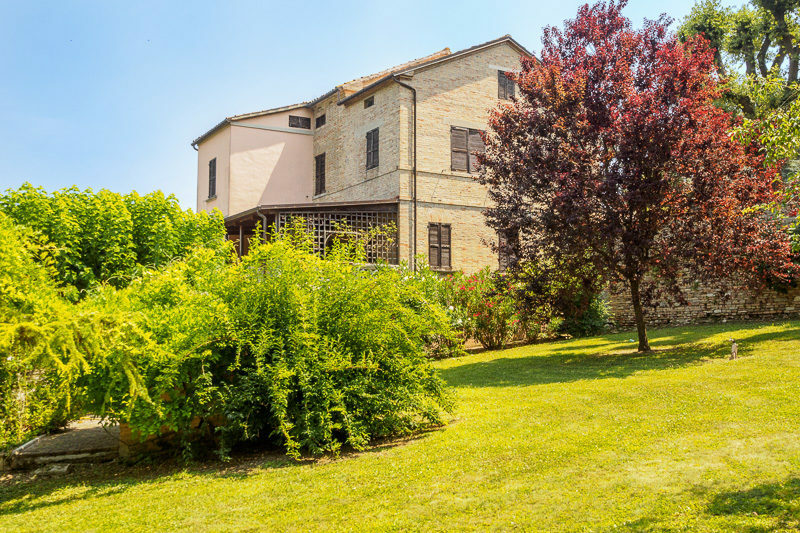 The house was built in the 19th Century and covers 4 floors, including 2 inhabited floors, a large area under the eves which could be converted to extra living accomodation and a cellar which gives directly onto the garden. 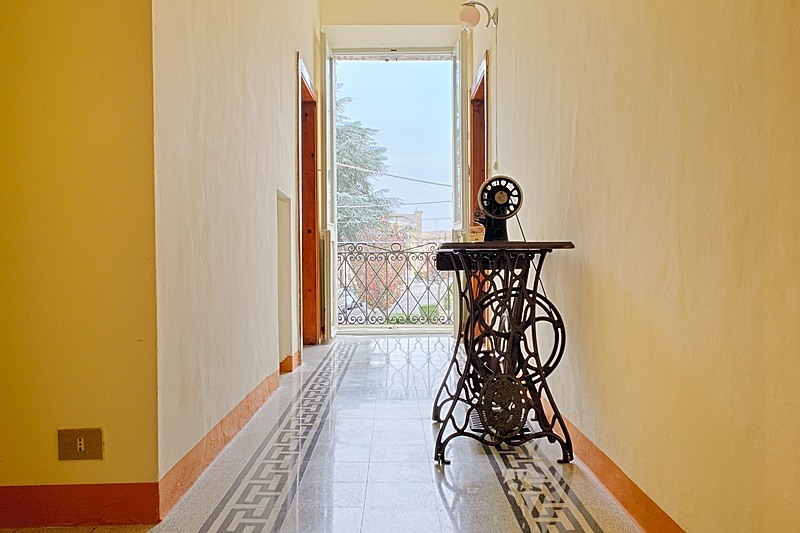 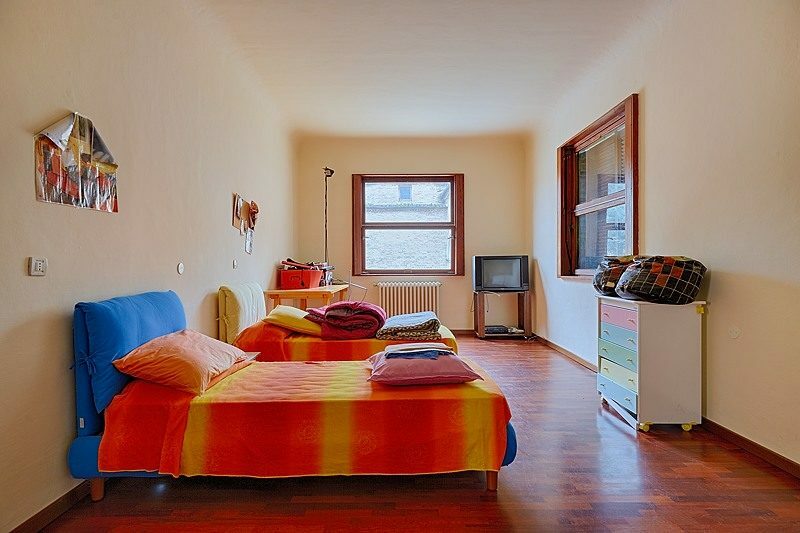 All floors are in excellent structural condition and come to about 750sqm. 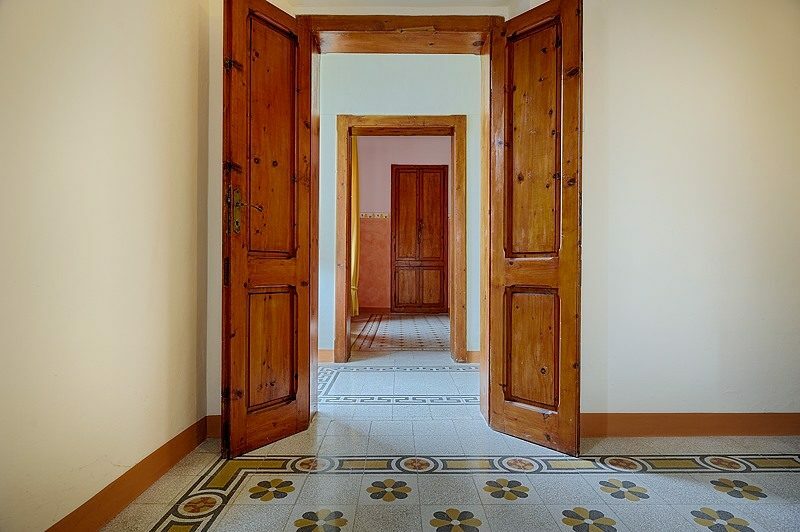 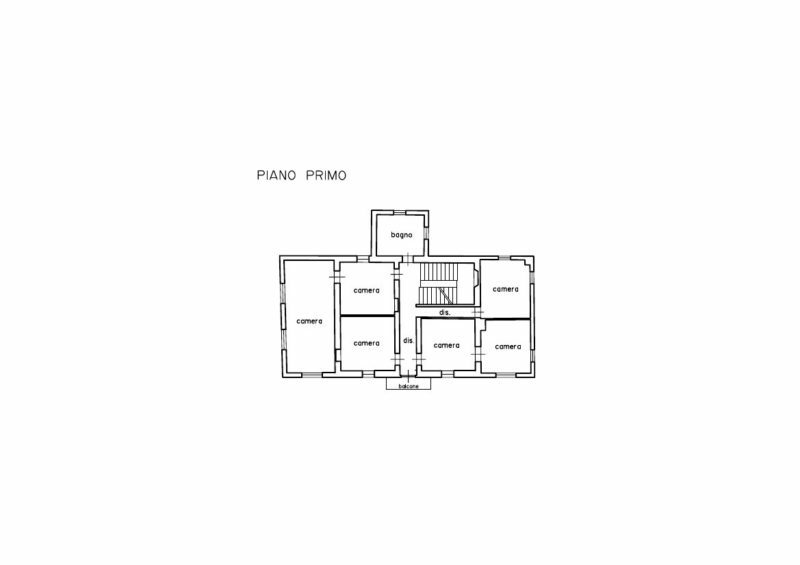 The 2 central floors which are ready for immediate occupation are made up of a drawing room, 2 further sitting rooms, 5-6 bedrooms, 3 bathrooms, a laundry and garage. 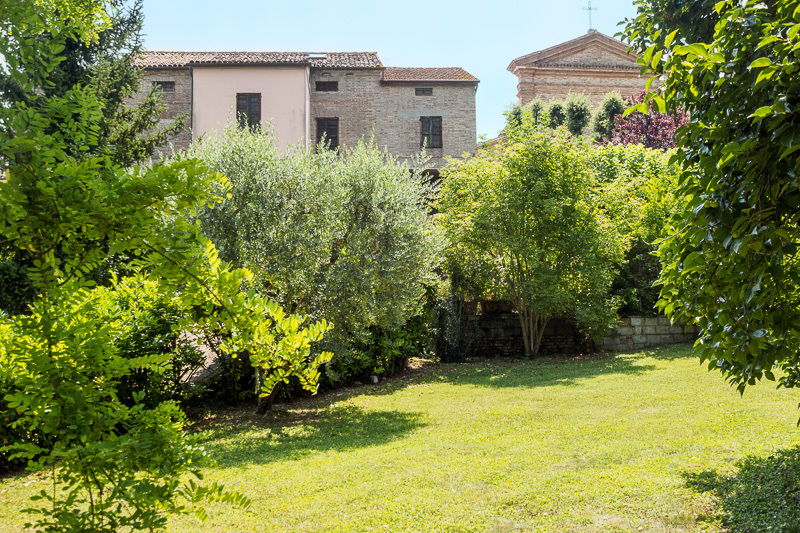 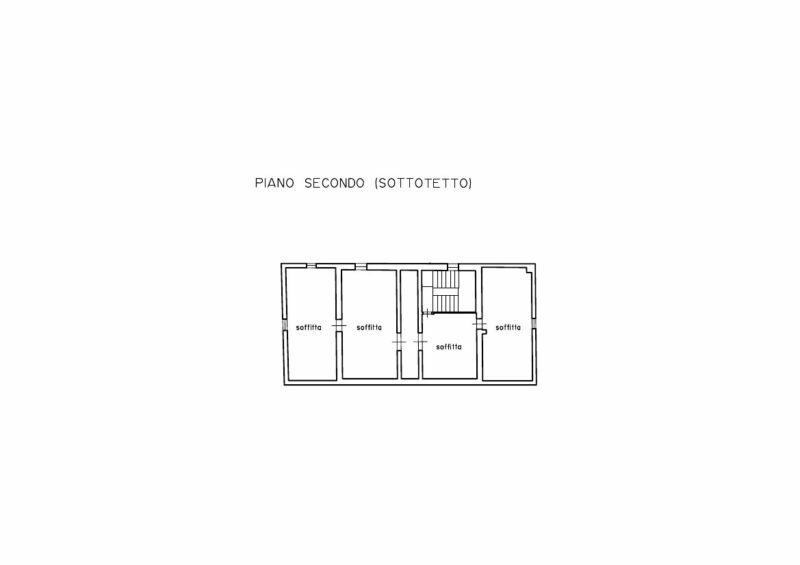 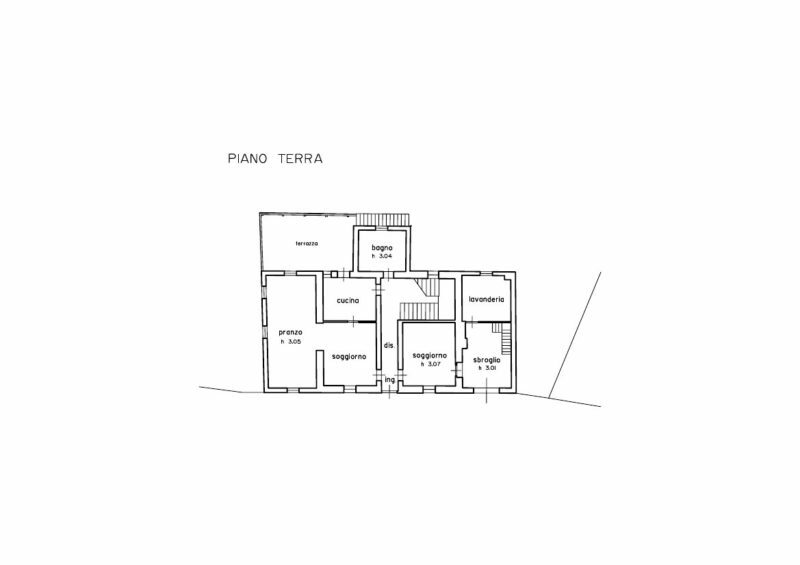 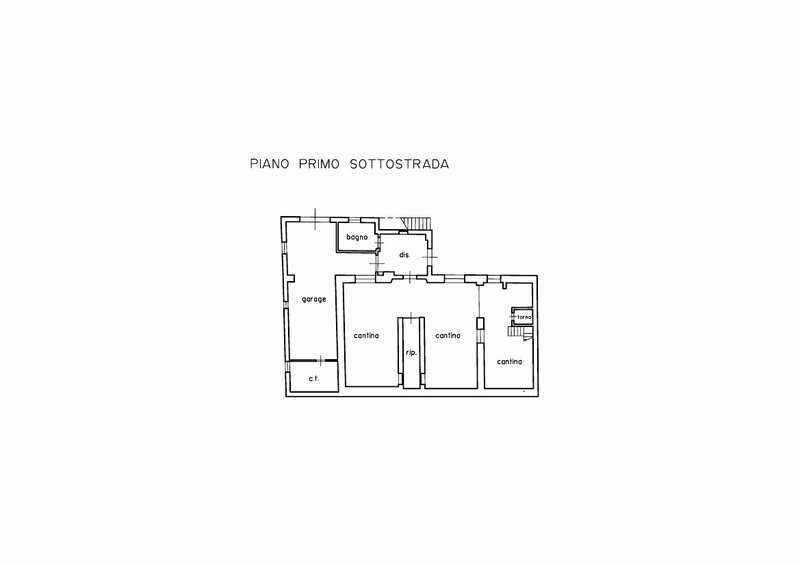 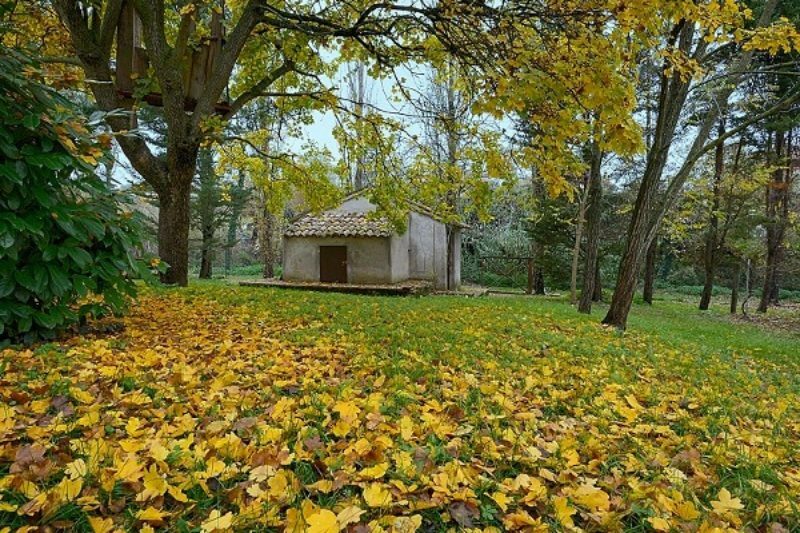 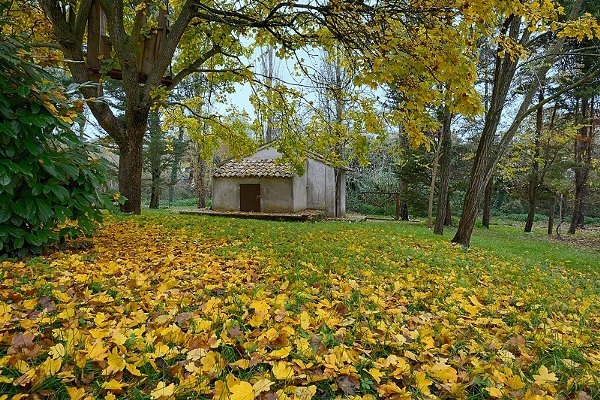 Casa della Rovere is excpetionally surrounded by a big garden of about 4500sqm on 3 sides of the house. 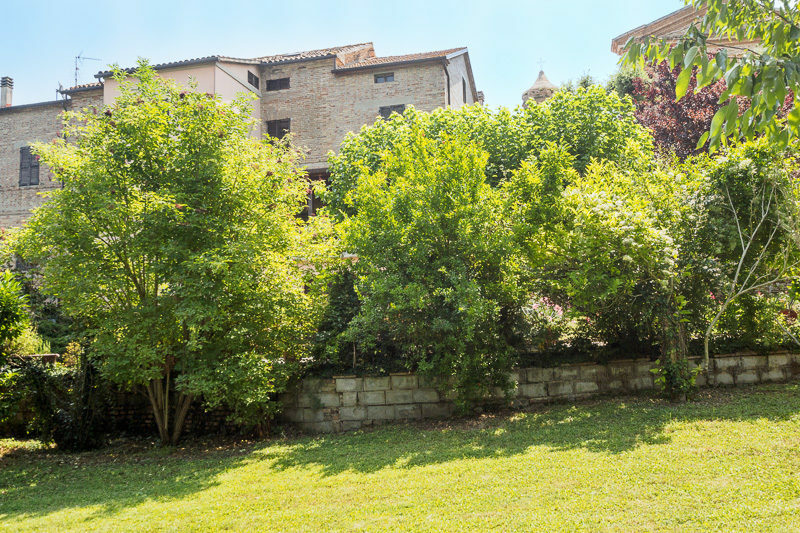 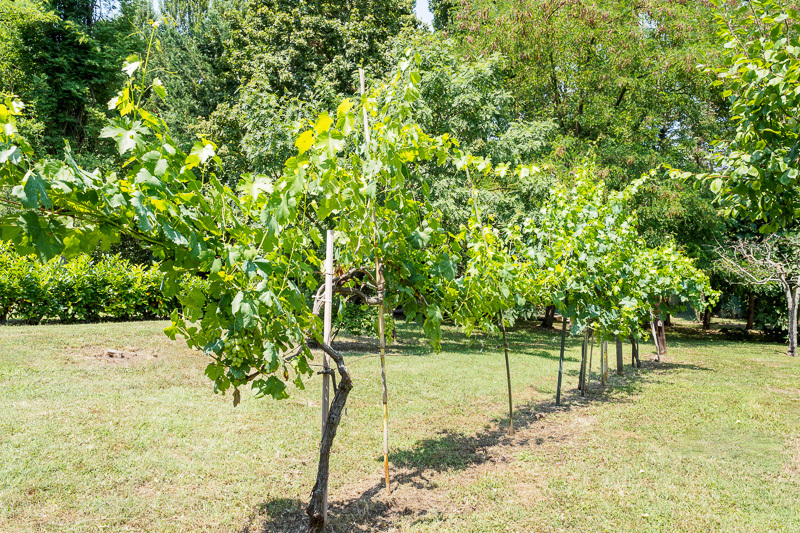 This sunny garden is well maintained contains many mature trees and a small annex. 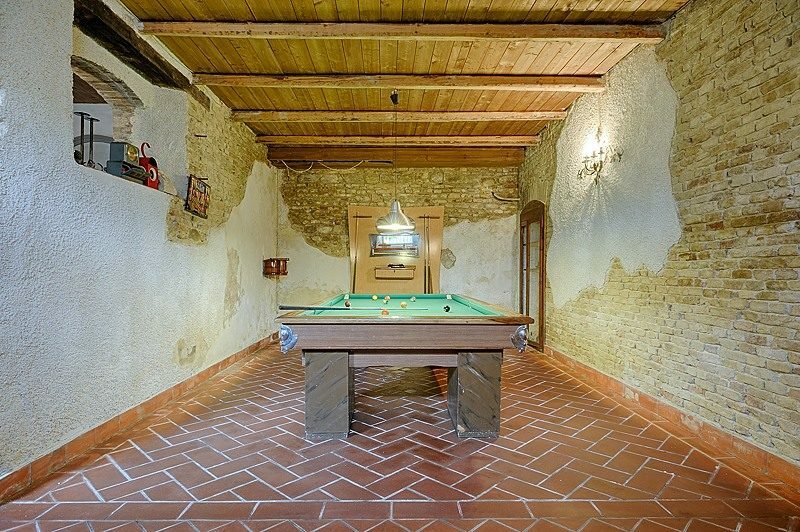 The finishings are in excellent condition and mostly original. 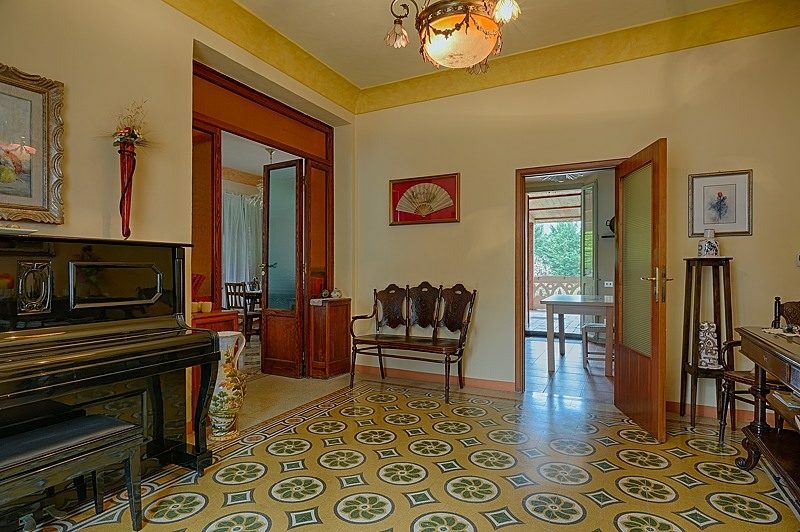 Of particular note is the tiled floor throughout. 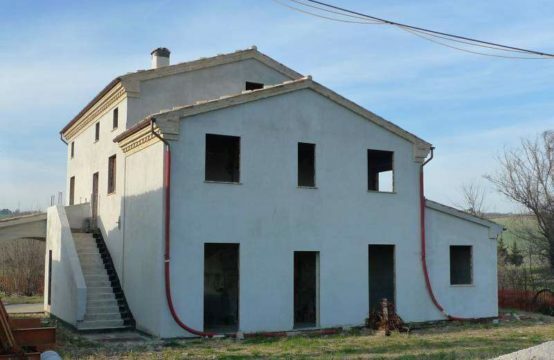 All services are in good working order.